The RMT union have announced their intention to hold a day of industrial action on the 8th. April 2017. 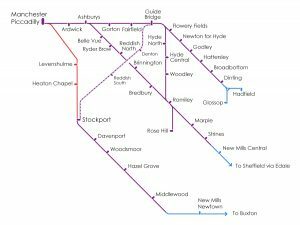 This will result in disruption to most services in and around Manchester. 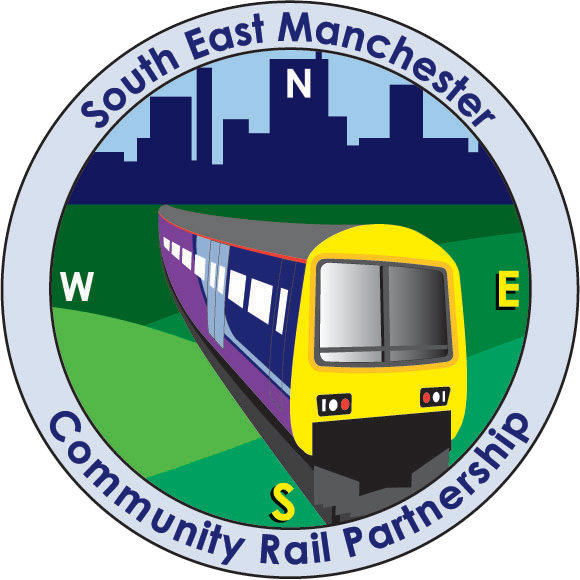 Please check Northern Rail’s web site for service details.